Hello Friday and Hello First Day of Summer Break.......We are so excited to see you. Ben and I are headed to Helen for one of his sales reps weddings. Y'all after this weekend, I have stayed at 3 hotels! I am so not used to living out of a bag! HA But it has been fun! I would have to say our most FAVORITE thing from this week is SUMMER BREAK!! Yesterday, we had an end of the year party and awards for Ella and yearbook signing for Ian!! straightening her hair and applying a little bit of makeup! Ella with the best 3rd grade teacher EVER....Ms. McClain! Last Day of 6th grade and 3rd grade! Almost the last day of Pre-K when the boys became friends! And a little comparison! Man....Where did the time go? Speaking of time going by WAY to fast and preserving our memories! 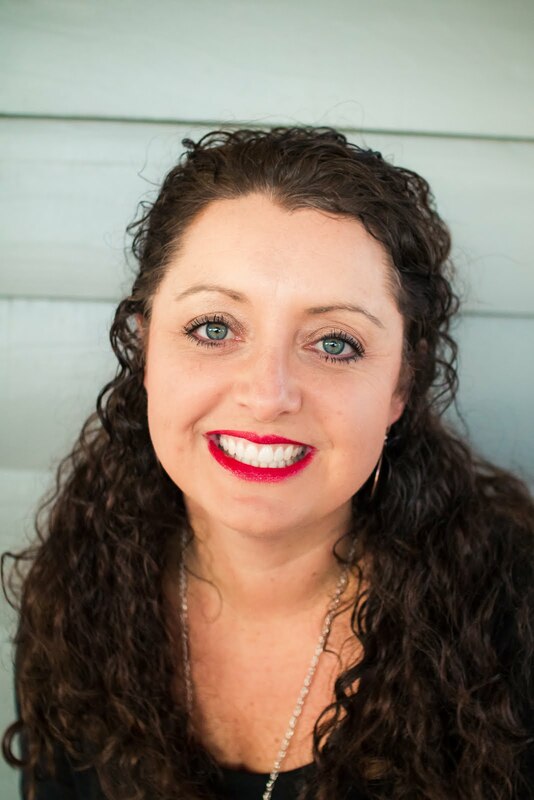 I partnered with an amazing company called Keepsake. They specialize in printing, framing, and delivery your FAVORITE photos. All of their frames are hand crafted in the good ole US of A! They offer a WIDE range of frame sizes. Small as 8X8 to 18X24! I picked one of my ALL TIME FAVORITE pictures of Ben and I to go on my FAVORITE corner of my nightstand. My FAVORITE wedding picture, my FAVORITE wooden cut out of our initials, and now my FAVORITE current picture of us! I was able to pick the size I wanted along with the frame. I chose 5X7 for the size. I really like the white frame against our dark furniture. I think it makes the picture "pop"
Another FAVORITE thing about these frames are that you are able to hang them OR stand them up! I love how the picture is "sealed" into the frame so that particular memory can be preserved forever. With Mother's Day just passing and Graduation's and Father's Day coming up! Make sure you get your FAVORITE prints framed!! Check out Keepsake for all your framing needs! But you want to know what is my FAVORITE thing about all this talk about frames.....They are offering all my FAVORITE readers a 15% discount! Discounts are most def a FAV around here! 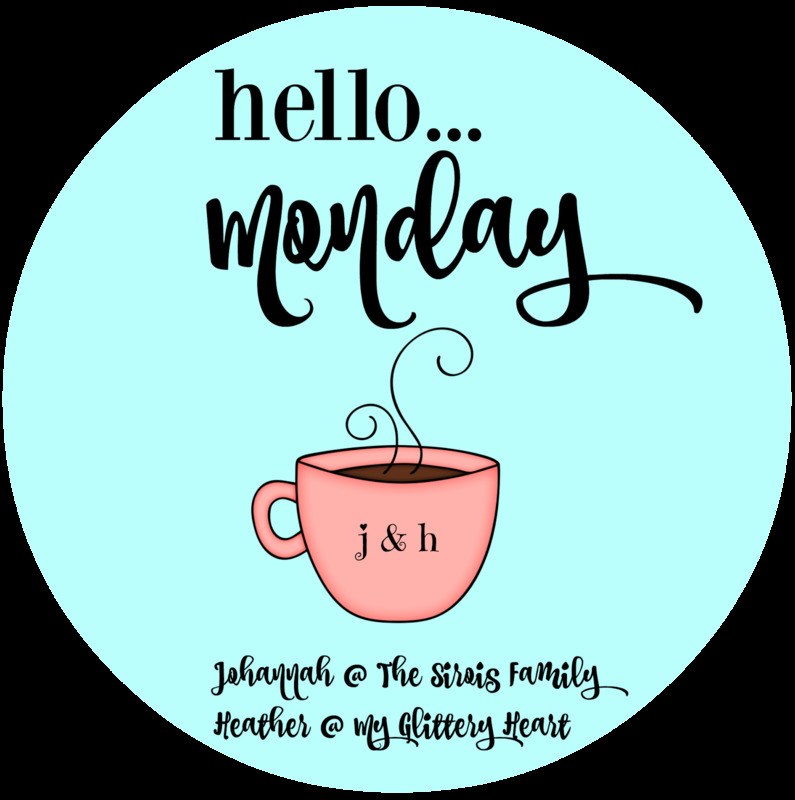 Date Nights are always a FAVORITE around here....At least with the Mr. & Mrs.
You can read about our overnight trip to one of our FAVORITE cities to see a few of our FAVORITE artist here! Gardening is becoming one of my FAVORITE things to do. 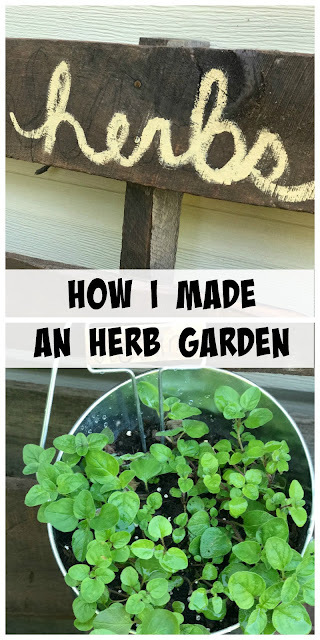 You can read all about my little herb garden here! 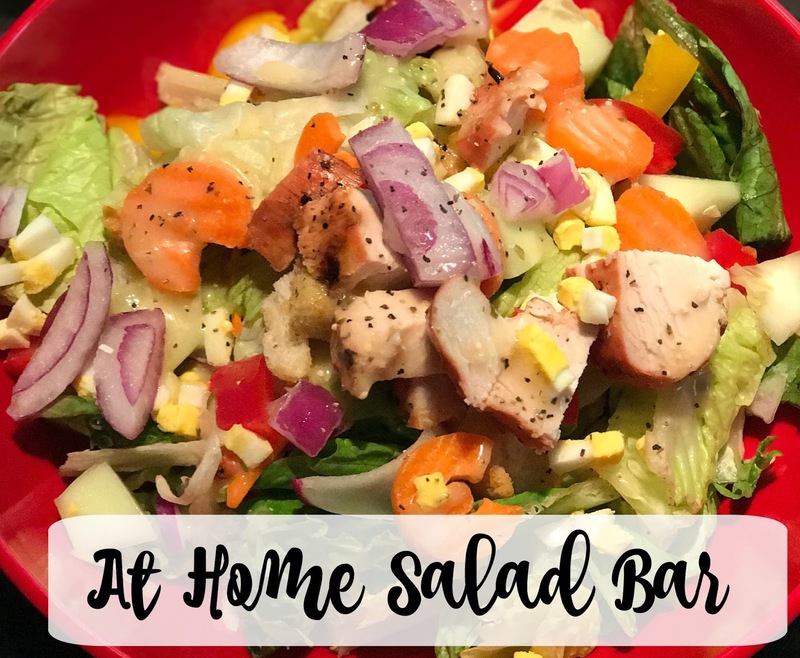 You can read our FAVORITE way to eat salad here! 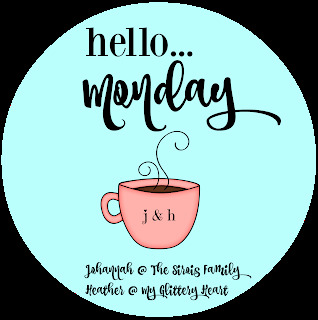 Remember to tell us about or share anything on Monday with Johannah and I for Hello Monday!